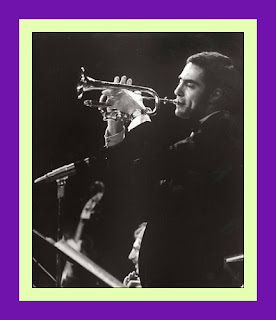 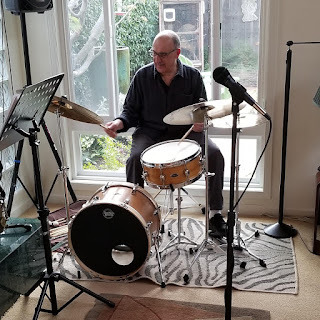 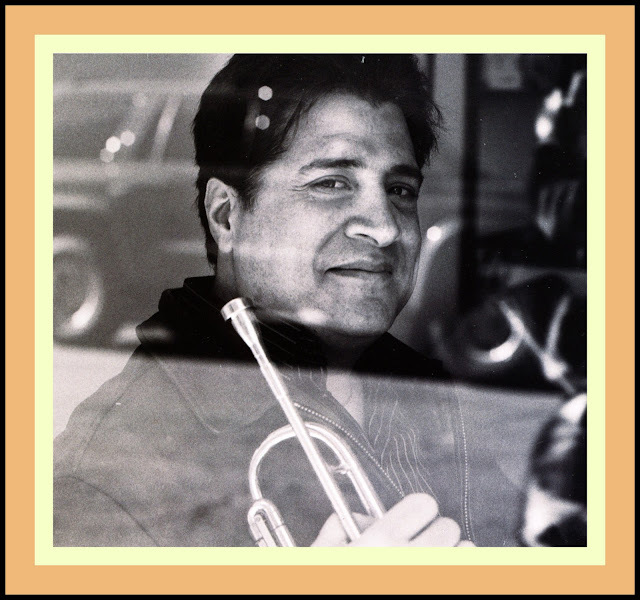 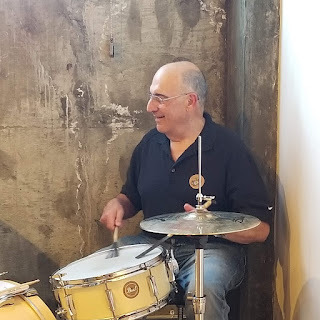 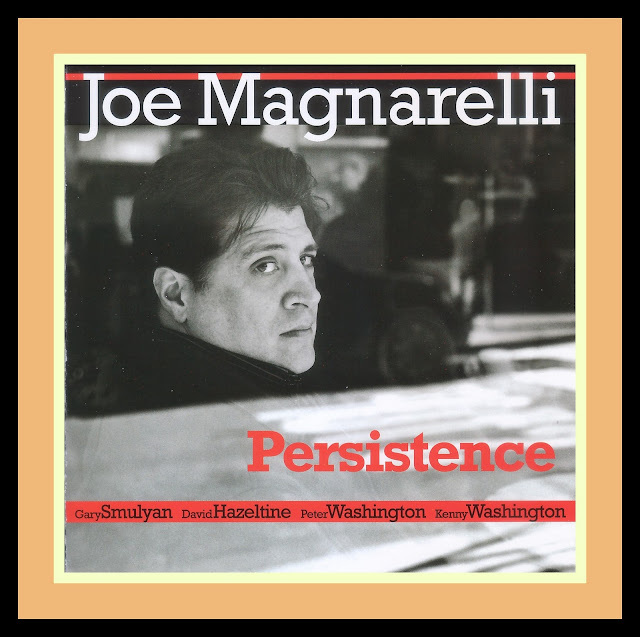 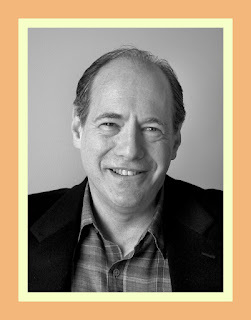 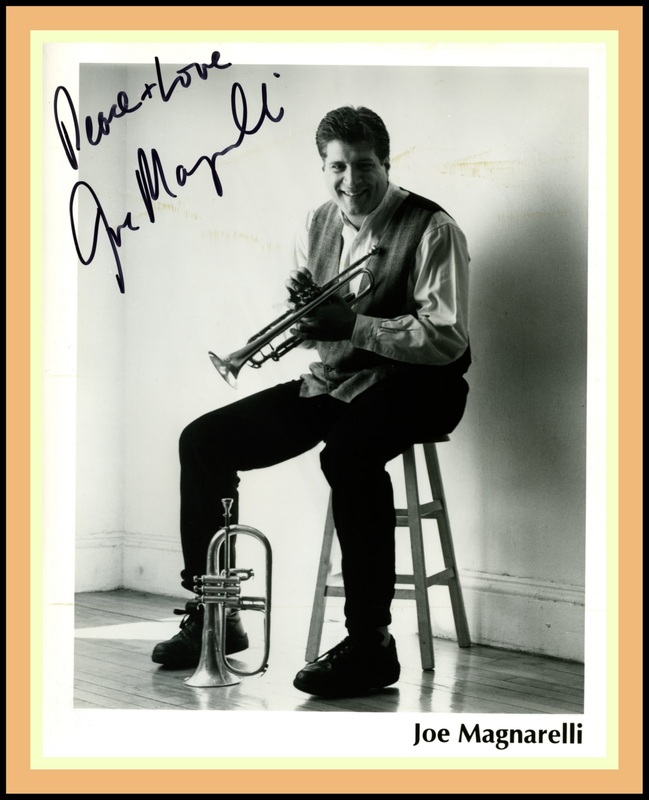 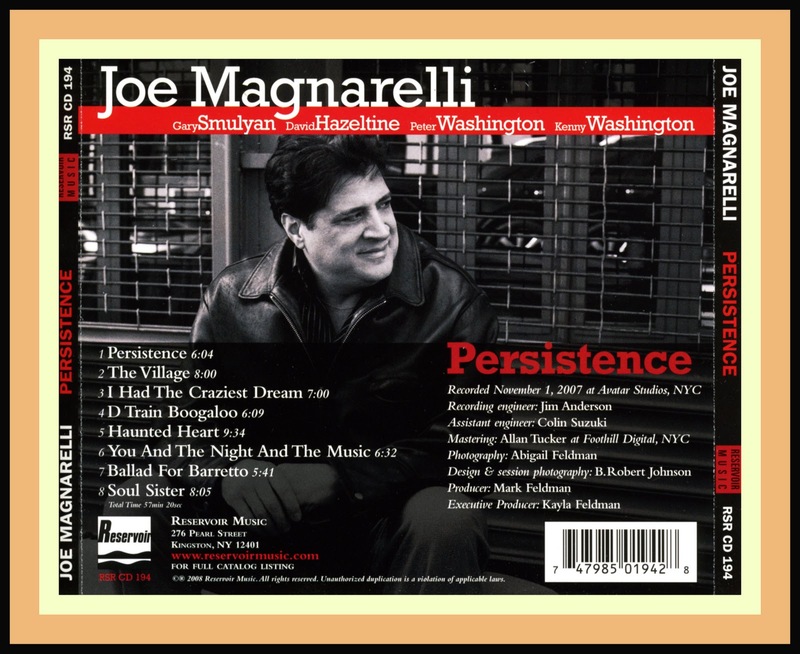 Jazz Profiles: Joe Magnarelli - Revisiting "Mags"
Aside from his work on the Moroni album, I had previously heard Joe on recordings he made for Gerry Teekens’ Holland-based Criss Cross Records, a label he continues to record for under his own name and in combination with Philadelphia-based trumpeter John Swana. As you can hear on the soundtrack to the following video, after Joe plays the line [melody] using a Harmon mute, baritone saxophonist Gary Smulyan and drummer Kenny Washington launch into trading eights, fours and twos that are of such a high quality that they could serve as a model of how this form of – if you will – interplay between horn and drums is done. 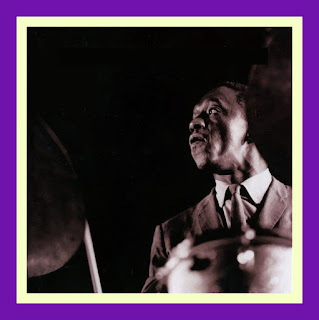 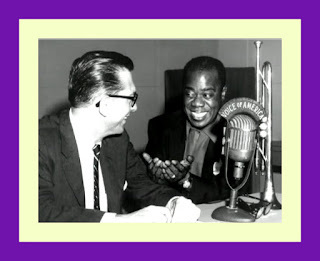 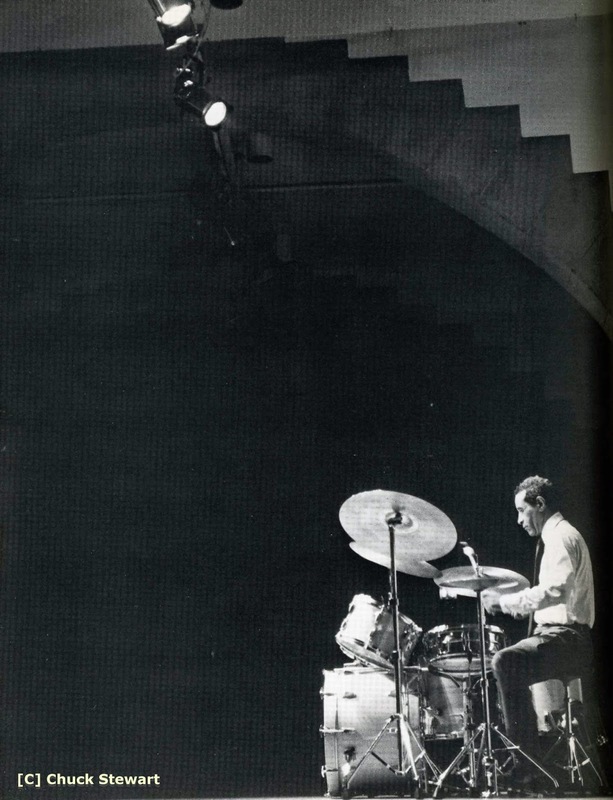 And, if you are so inclined, listen to this audio a second time and just concentrate on the bass line that Peter Washington lays down behind Joe’s playing of the melody from 18 seconds to 1:08 minutes. 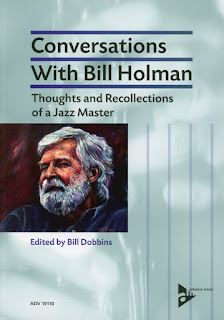 All hyperbole aside, this is simply some of the most magnificent Jazz bass playing that you are ever likely to hear.